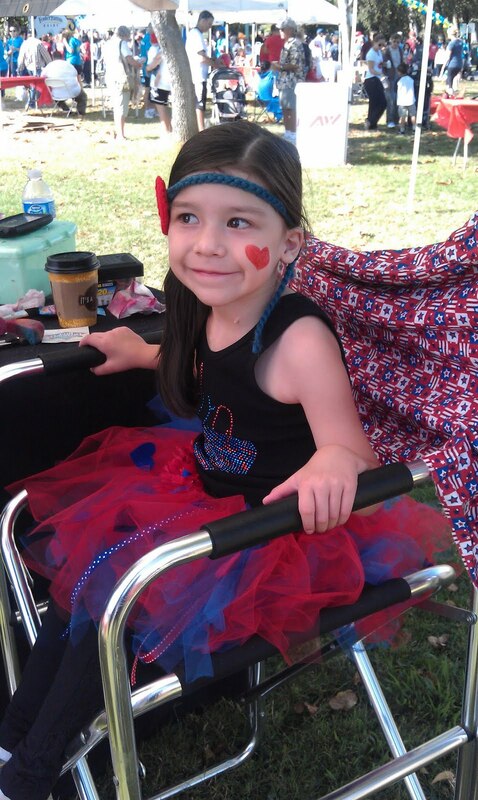 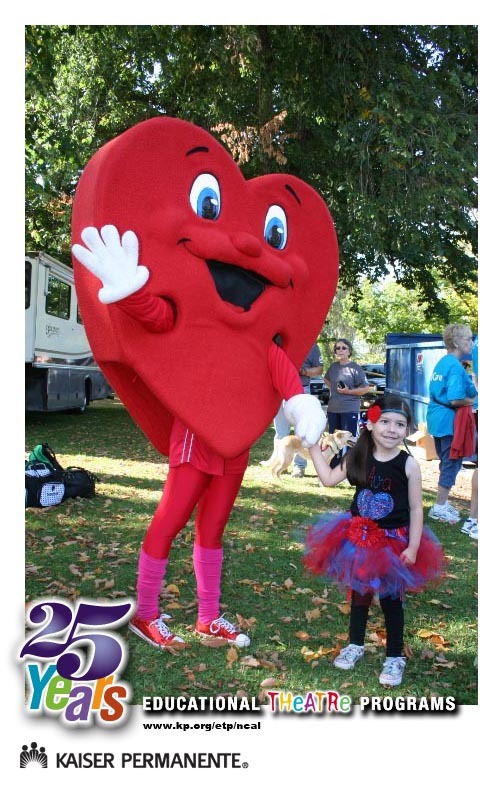 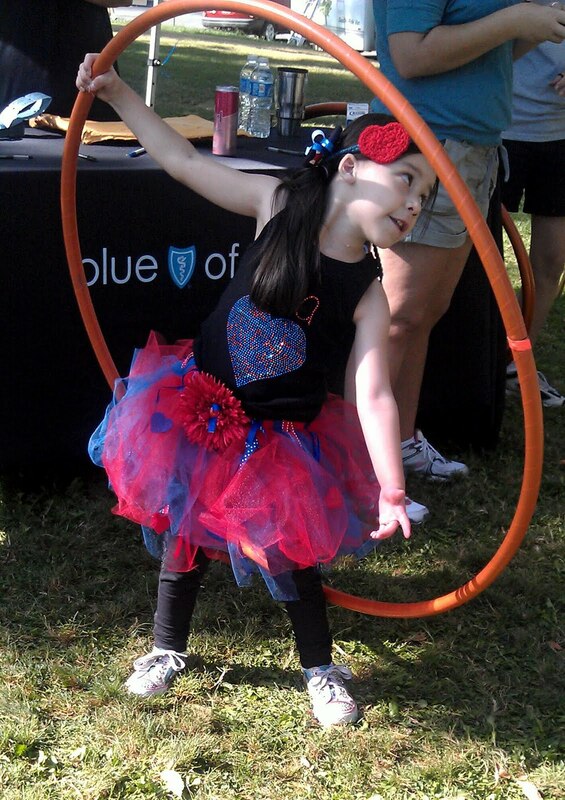 Ava's Journey: 2011 Heart Walk! 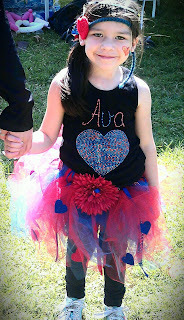 I am just seeing this post for the first time, and it brought tears to my eyes. We love you guys so much, and the feelings are completely mutual. You are the only person on this planet who "just knows" my fears, pain, worry, anxiety, joy, elation, etc. 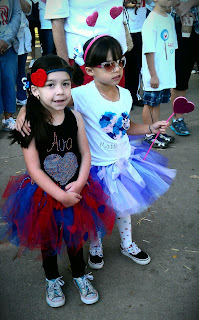 I am so thankful that we found you guys, and I am so looking forward to seeing these incredible girls grow up together.